People are always looking for unique ways to enjoy a wine tasting. 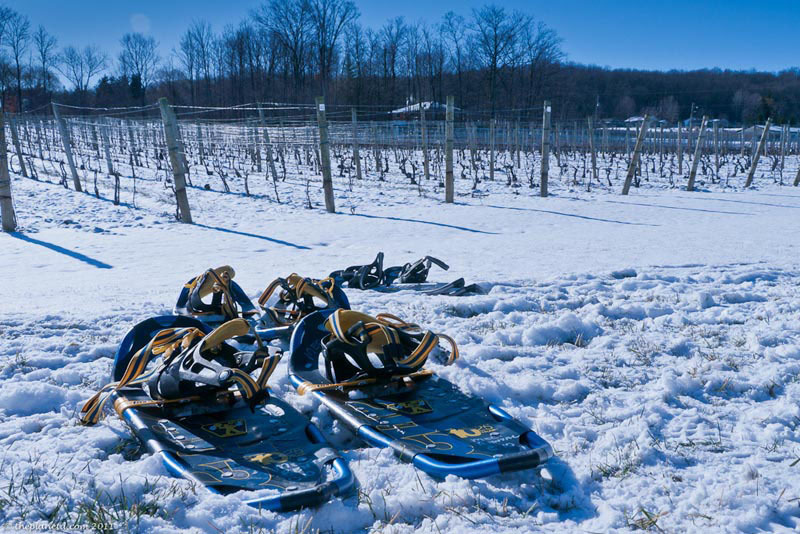 Doing a snowshoe wine tour in Niagara Falls is one of the tops! We've heard of horseback riding from winery to winery, cycling between vineyards, hiring a private bus or limo, or running a marathon between wineries like Marathon Du Medoc in France where athletes taste wine during the 42 km event. 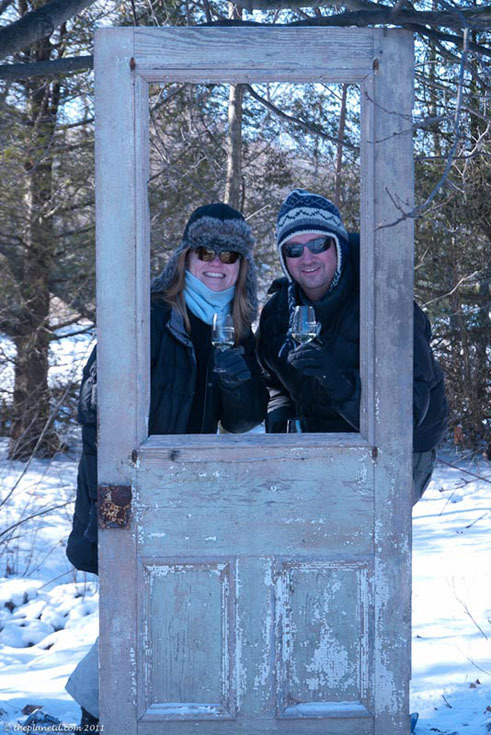 However, this is the first time I have heard of sampling wine in the dead of winter while snow shoeing through the picturesque Niagara Winery estate of Thirty Bench Wine Makers in Beamsville. We arrived early on a picture perfect day. The snow was falling hard the day before and there was just enough snow in the nick of time for Thirty Bench to open it's snowshoeing excursion for the beginning of the ice wine festival. The first thing we were handed was a glass of wine as we enjoyed perusing the vintages on display indoors. Janine and Adrienne were our guides for the day and they helped us with our snow shoes. 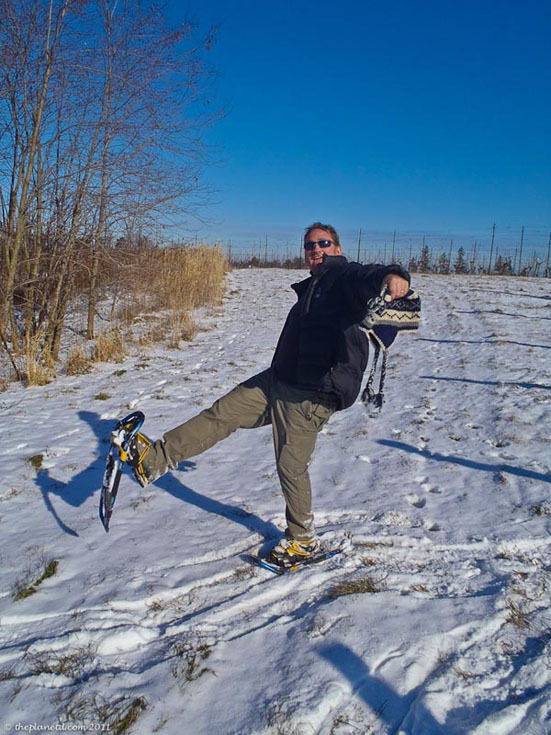 Snowshoes have come a long way since we were kids stomping around the fields after a fresh snowfall. They are now a sleek and modern design with build in crampons to dig into the ice allowing the hiker to keep from slipping. We started with an introduction to the winery and learned that our guide Janine is a local gal and sommelier that has worked at this estate for years. She talked about the wines we'd be sampling today that she chose herself, and what parts of the winery we'd be visiting ruing our leisurely hike. 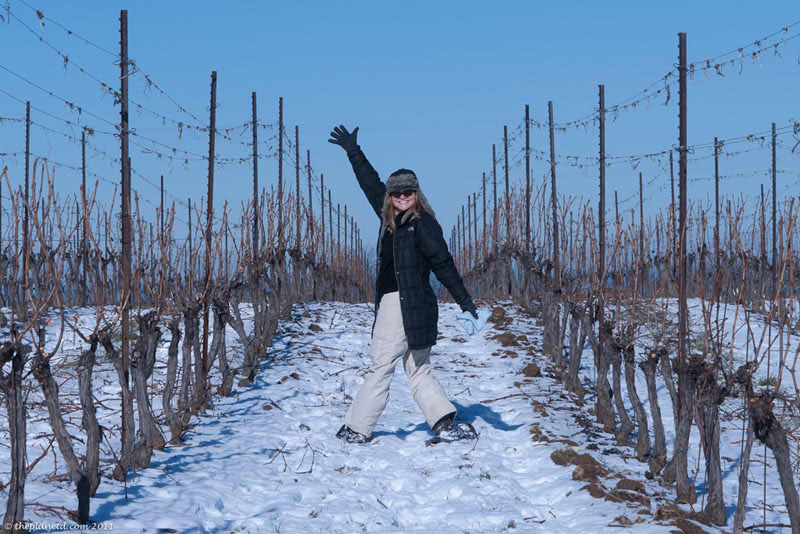 We were lucky that the snow wasn't too deep which made for a very easy walk through the vineyards. We've been snowshoeing before in deep snow and it can be an amazing workout to say the least. Today, was about enjoying the view and tasting the wine outdoors. We had a blast! After a short walk through rows of grapes from the riesling vineyards, we came to our first tasting. A table made out of casks of wine was covered in nature chilled glasses waiting to be filled with delicious white wine. We had heated our bodies from our walk and were ready to relax and enjoy while Janine talked to us about the grapes and wine making process. As Janine talked, we snuck away to take some photographs of the gorgeous surrounding landscape and pose for a photo of an old door placed on the edge of the forest. It was a great added touch to the tour. 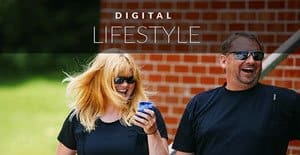 Who doesn't want to be photographed outside with a glass of wine in hand? We moved on from our first stop and as we lagged behind the rest of the group to take photographs and video, Adrienne hung back to fill us in on everything that we missed. 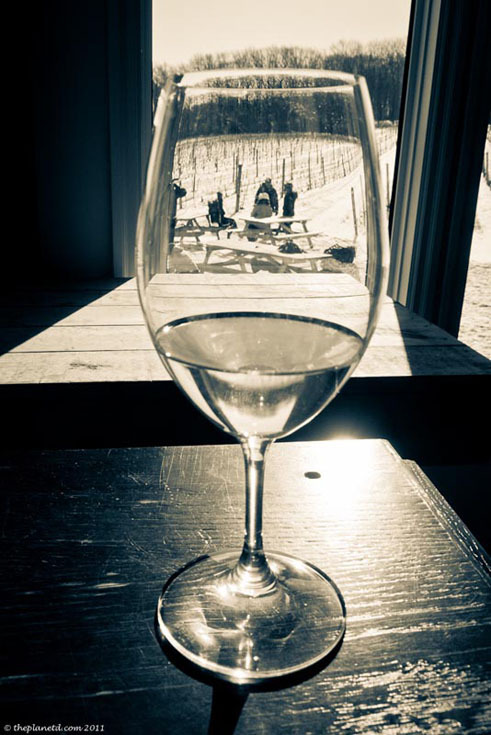 As wine lovers, but not wine connoisseurs, this was the perfect tour for us. We enjoyed the hike through the outdoors and taking in the outstanding scenery of the Niagara Region. We didn't have to focus and try to stay interested in the finer details of the types of wines we were tasting, we were genuinely interested in what Janine had to stay because we were standing right in the middle of the award winning vineyard and we could see and touch the grape vines. This is the type of tour that gets a person excited and actually makes you want to learn more about the process and what makes a good wine. Sitting around a table tasting wine is fun, but this experience is outstanding! We enjoyed two more tastings out on the trail and learned that dried vines make for the perfect addition to a bar-b-que. Put them in a metal pan and it will add a delicious flavour to your meats. It was at our final stop that we tasted a delicious riesling with a piece of decadent chocolate. Mmm Mmm Good. After thoroughly working up our appetites for about an hour of walking, we were back at the main lodge to sit by the outdoor fire and enjoy even more wine. A Cabernet Franc and an fine ice wine accompanied our outstanding fresh wild mushroom soup. We cannot recommend this tour enough. 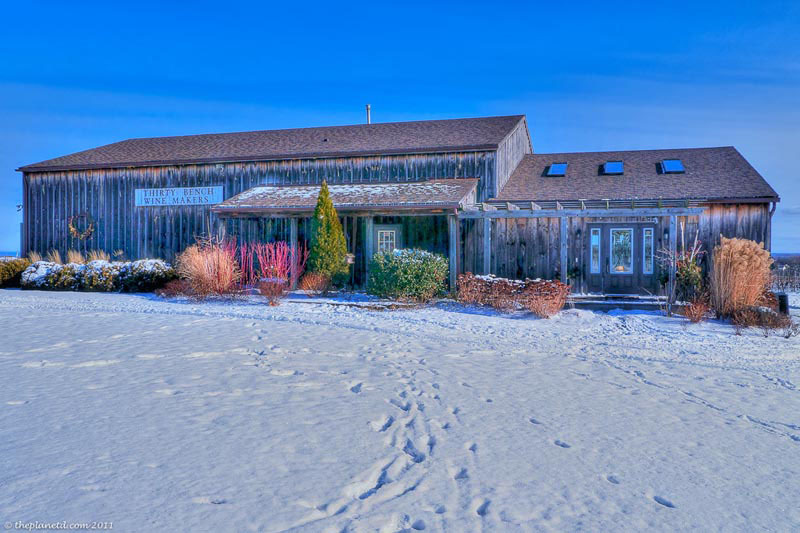 If you are looking for a unique and romantic way to explore a Niagara Winery, head out to Thirty Bench while there is still snow on the ground and book the snowshoeing excursion, buy a couple of bottles of wine and then book a cute little B&B in town to enjoy the lovely Niagara Region. For more information on Thirty Bench, visit their website for details. 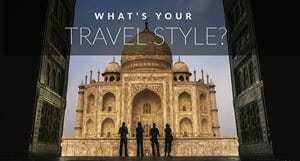 $30 per guest exclusive of taxes. 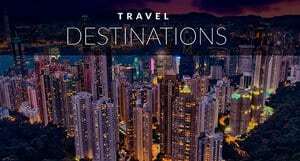 Includes snowshoe rental, guided trek and wine tasting experience. 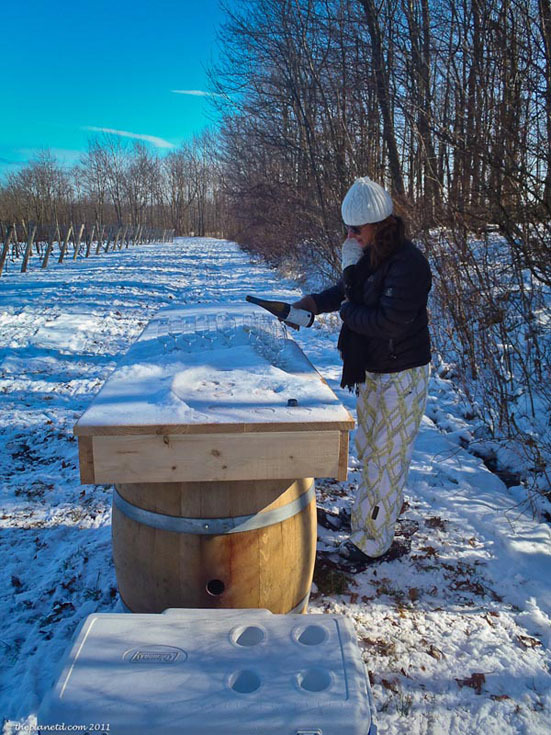 For more information on the ice wine festival check out the events page. Big thanks to Pam of Spunky Girl Monologues for inviting us along! 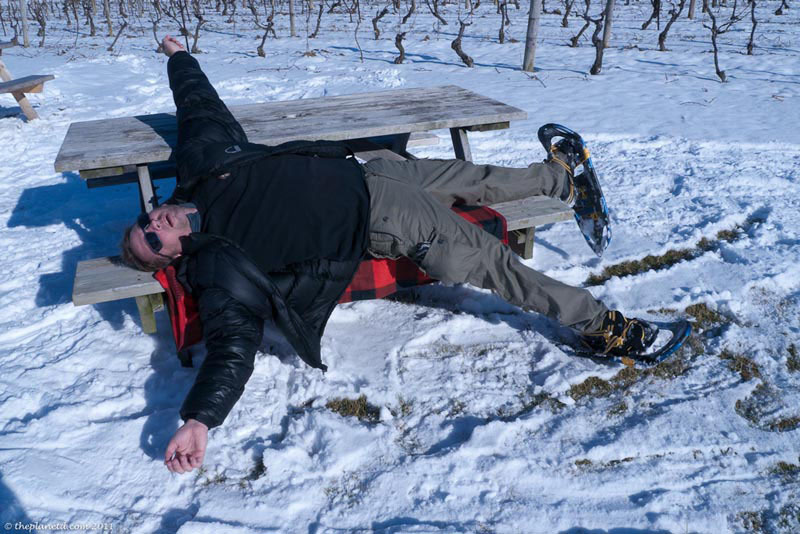 9 Responses to "Snowshoeing Wine Tour Niagara Falls"
Thanks for sharing amazing article!! “SNOWSHOE” YOU GUYS SHOULD HAVE BLAST THIS JOURNEY RIGHT? 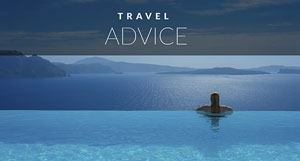 Fantastic post on my ‘home’ region. I love Thirty Bench, the snow can stay where it is though. I just wrote a post about another popular spot in the Niagara Region … the Falls. Wishing you well. Very cool that you just wrote about Niagara. We still love visiting that town. I never would have put wine and snowshoeing together! For people who love wine-tasting, though (ahem), it would be fun to try something totally different. We had never heard of it before either, it’s a great idea though and perfect for a winter pick me up. As Canadians winter is a lot more fun when we embrace the cold and snow. When you dress for it, winter is awesome!